Soap, SLS, Synthetic and paraben free. 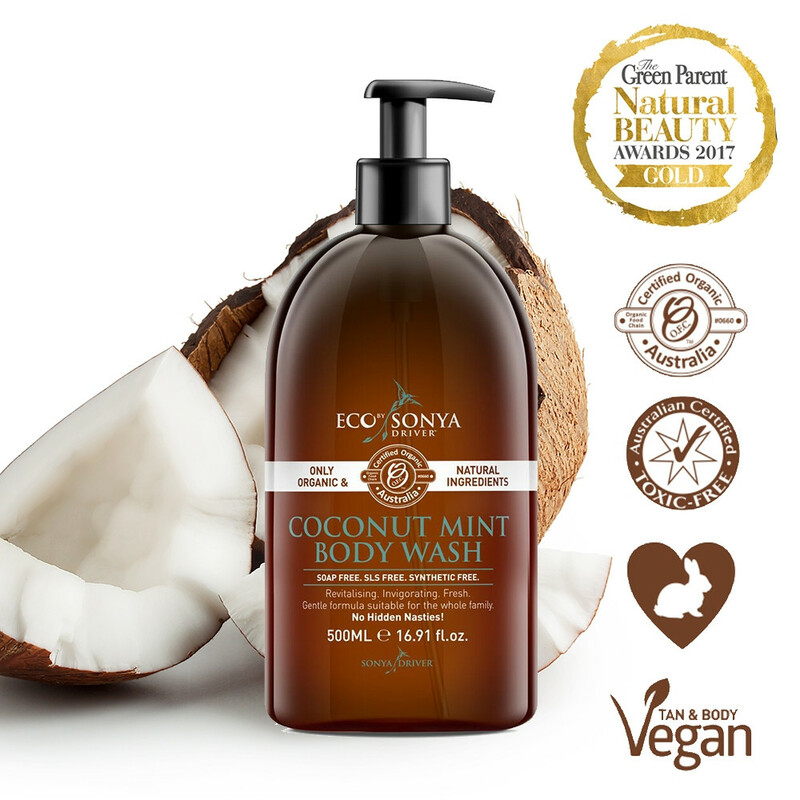 It combines the cleansing powers of mint with the healing qualities of organic coconut oil leaving you feeling refreshed and super clean. Nourishing to sensitive skin and it will prolong the life of your self tan as it does not strip the skin. Can be used for the whole family as it is so soft and nourishing to your little ones skin. Vegan & Vegetarian.